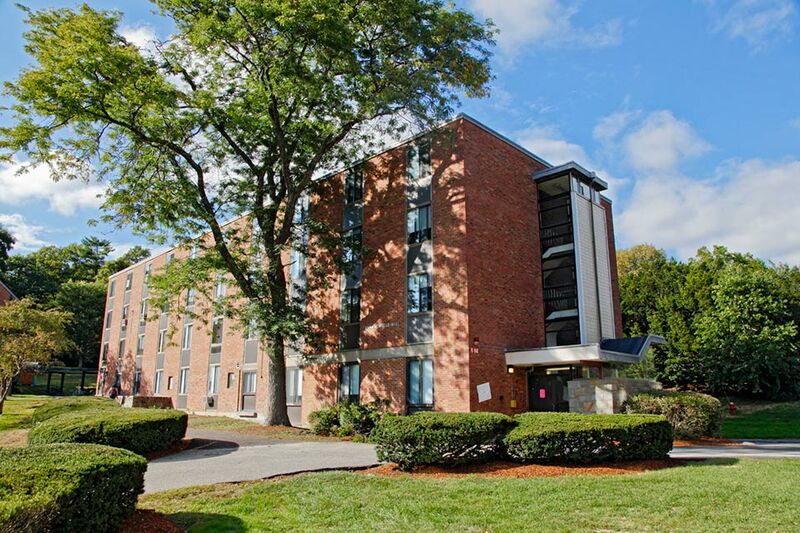 Massell Quad is home to first-year students. Encircling the Anne J. Kane Reflecting Pool and the Albert Yakus Meditation Area, Massell Quad consists of four residence halls: Shapiro, Usen, Deroy and Renfield. Massell Quad also houses the Beit Midrash Jewish study and prayer room. This space, located on the ground floor of Shapiro, is coordinated by students and provides a location for them to study and pray. Massell has 16 Community Advisors (CAs) who engage resident in establishing active living and learning environments where each individual is invested in promoting the success and safety of all members of the community. The CAs create and execute programs, address student concerns, and support the community when issues arise. Massell shares an Area Coordinator (AC), a live-in full time professional staff member with an advanced degree, and an Assistant Area Coordinator (AAC), a live-in part time graduate-level staff member earning an advanced degree, with Rosenthal. The AC and AAC supervise the CAs, manage the residence halls, and hold regular office hours in the community office. Massell has both single gender and mixed gender halls. 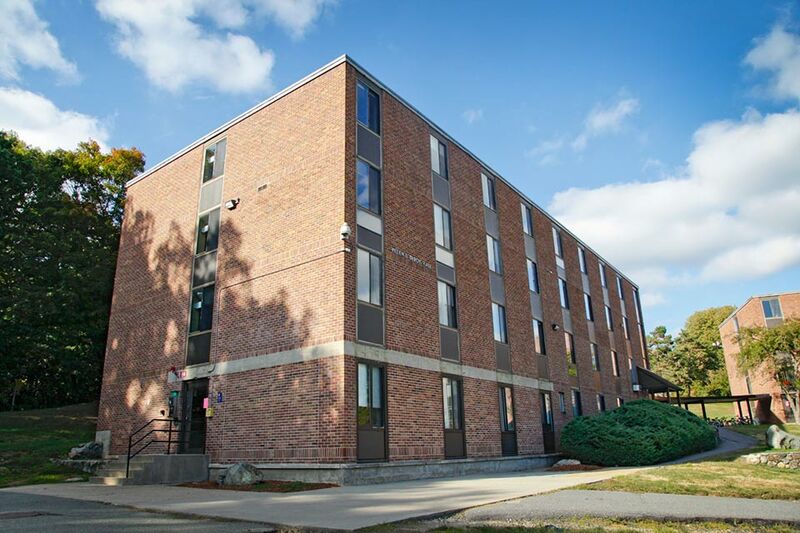 Rooms in Massell are all single gender, and can be singles, doubles, or lofted triples. All rooms open into a main hallway shared by other students. Single room sizes range from approximately 130 to 160 square feet. Doubles and lofted triples range from approximately 180 to 200 square feet. Shapiro Lounge, located at one end of Shapiro Hall, is open 24 hours. The space has couches, a large screen television, a foosball table, and a ping pong table. 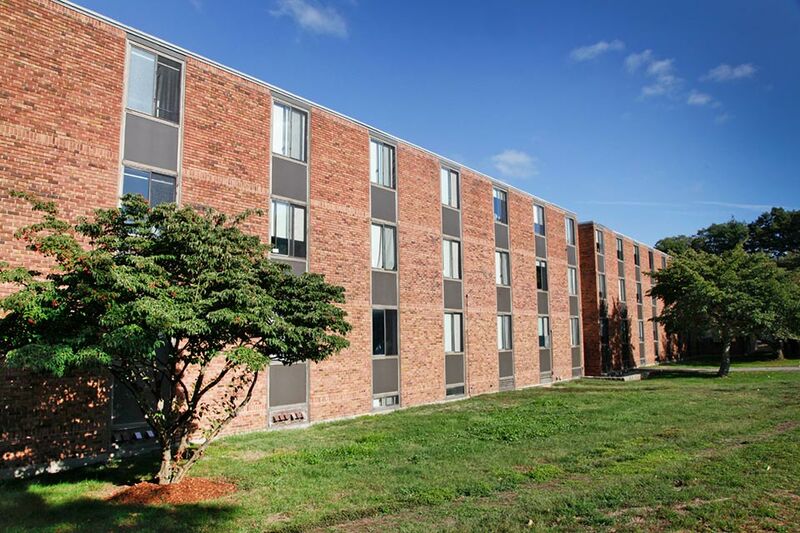 Most floors in Deroy, Renfield, and Usen Halls all have their own lounges, and Massell has community kitchens scattered throughout the buildings. There are laundry facilities in each building, the largest being in Shapiro Hall. Also inside Shapiro is the Beit Midrash Jewish Study and Prayer Room. Shapiro Lounge is available for reservation by registered student groups.